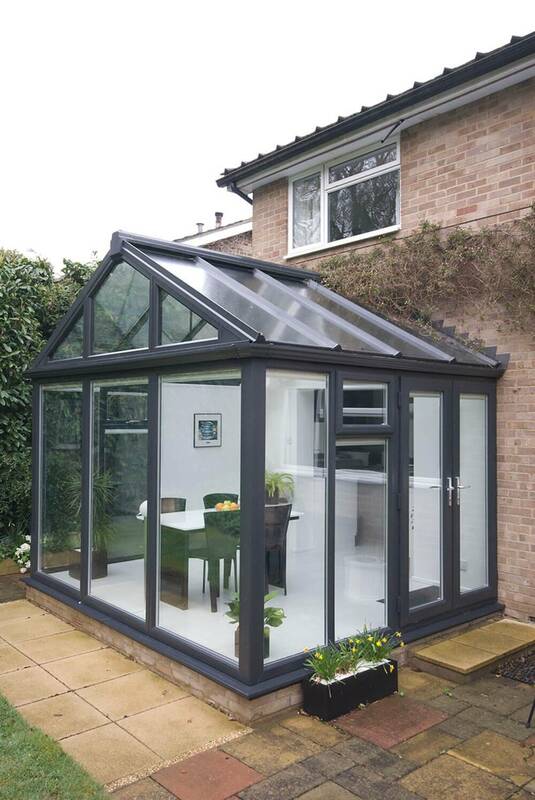 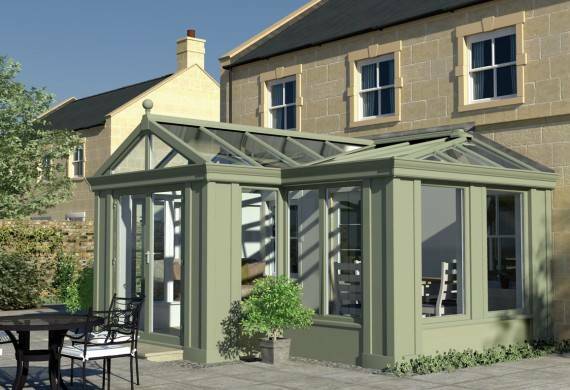 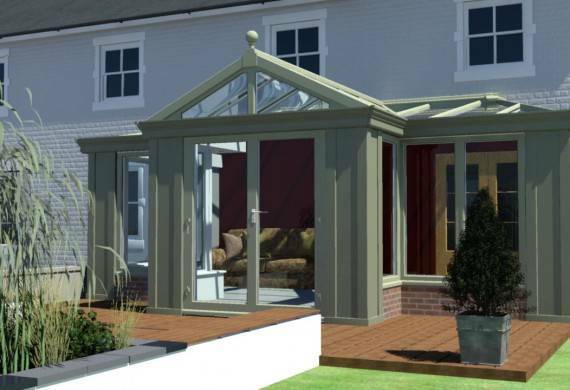 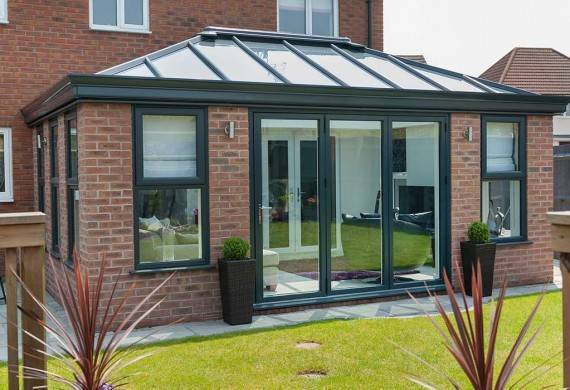 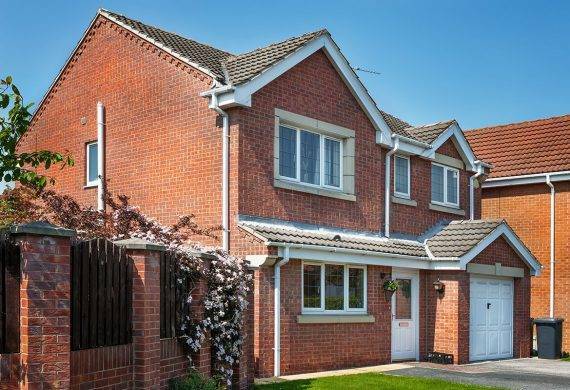 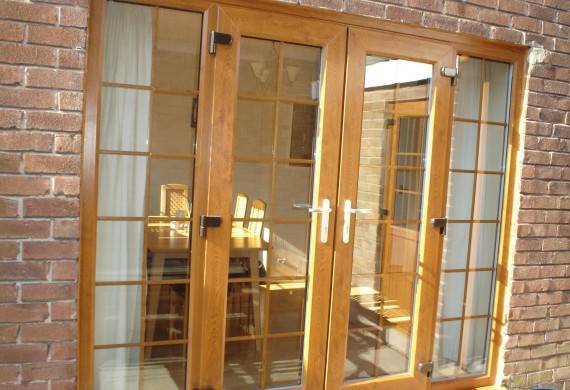 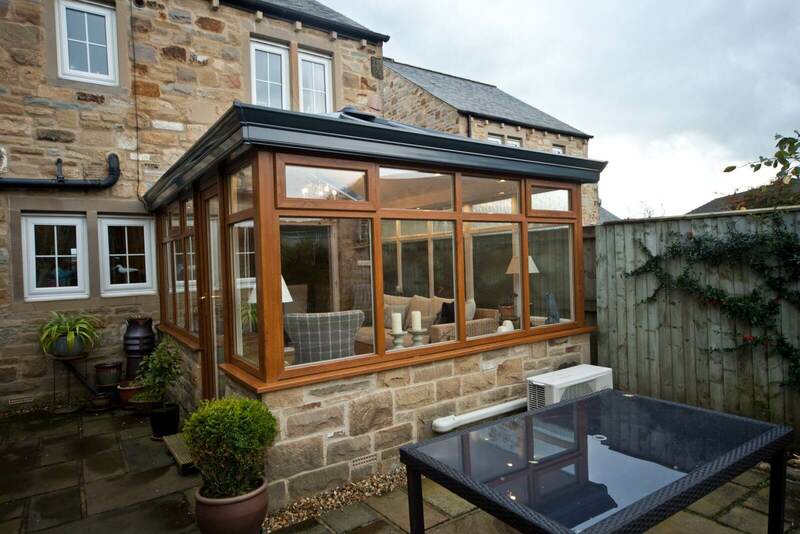 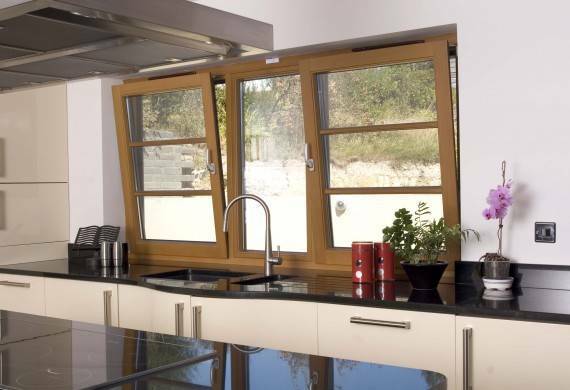 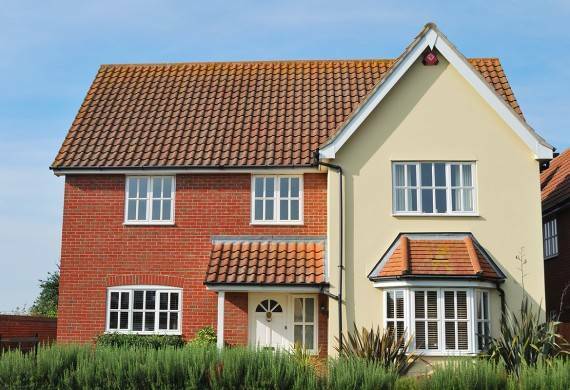 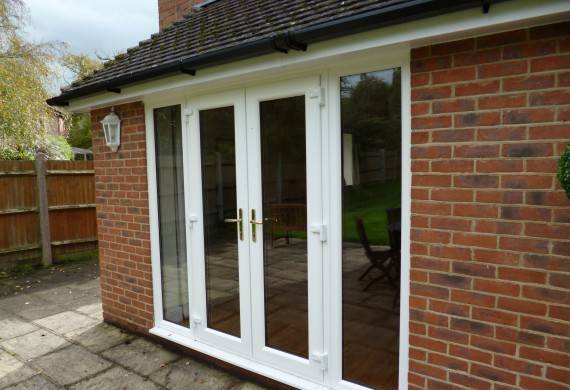 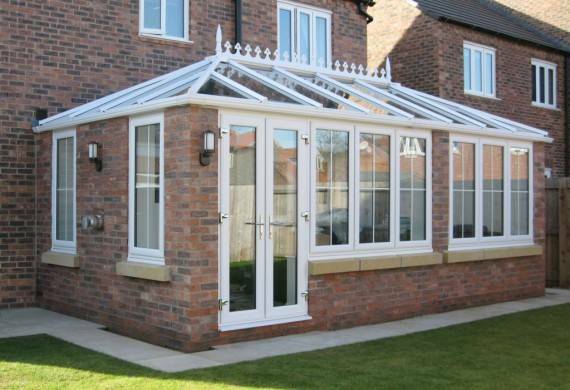 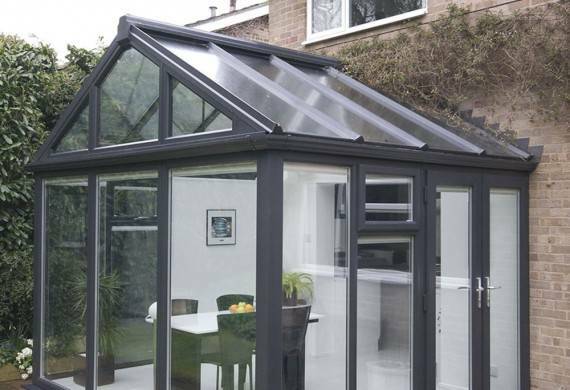 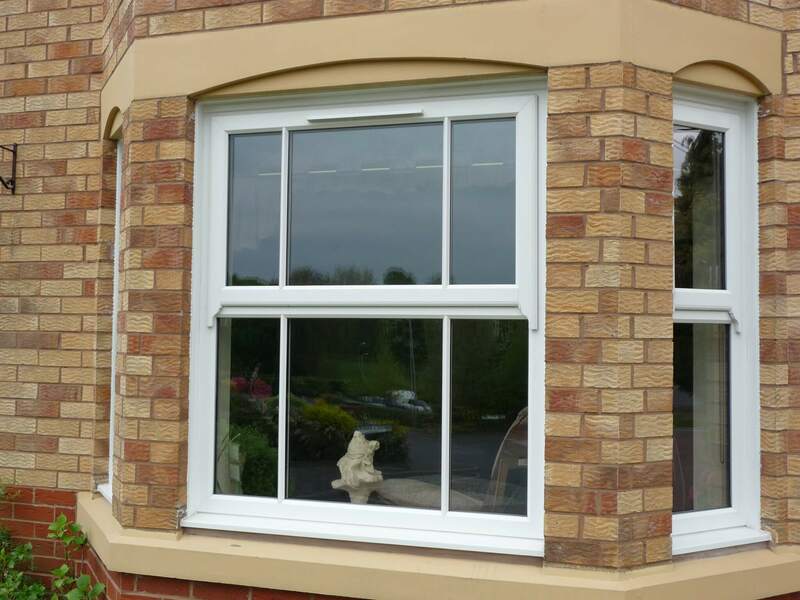 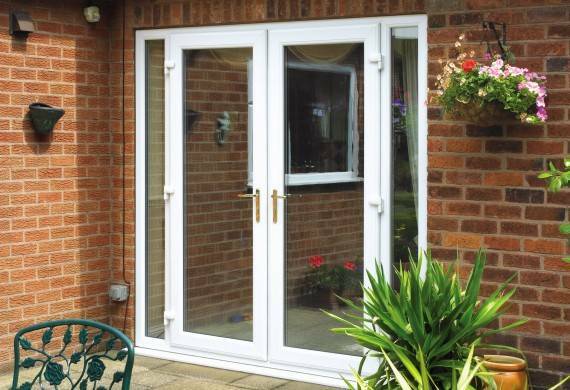 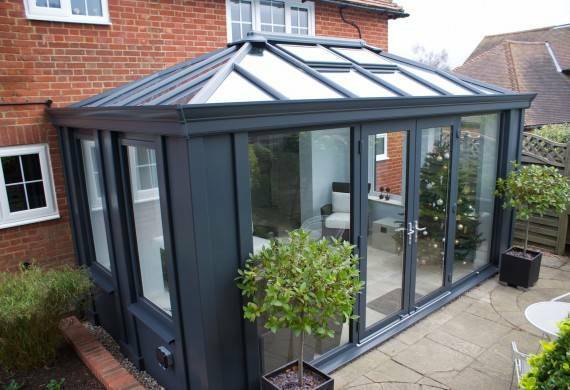 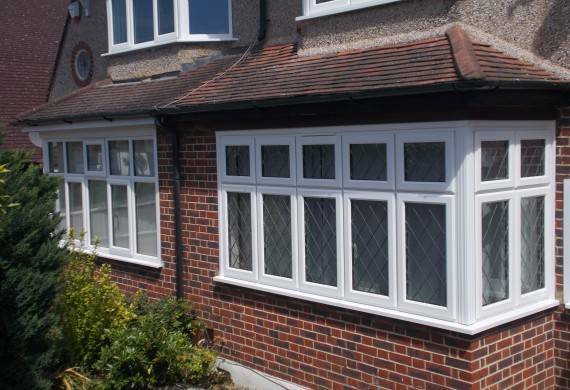 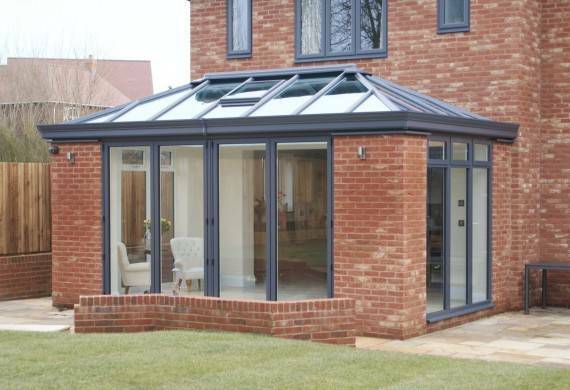 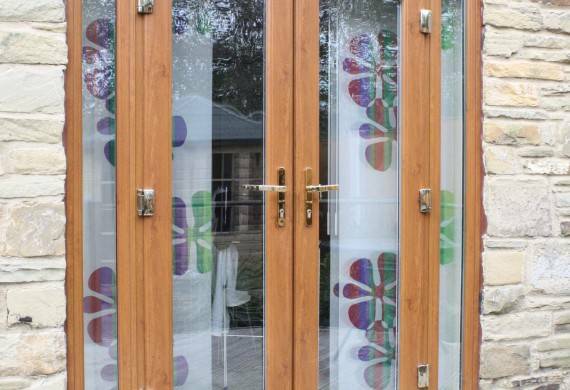 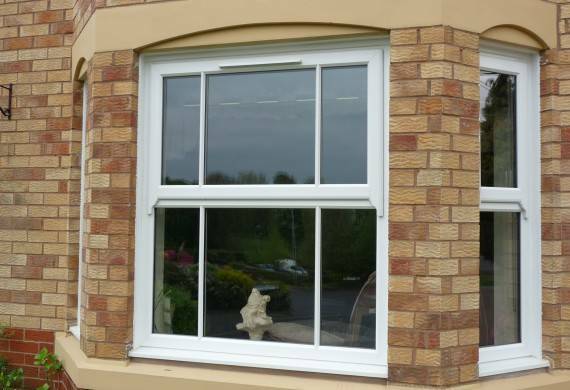 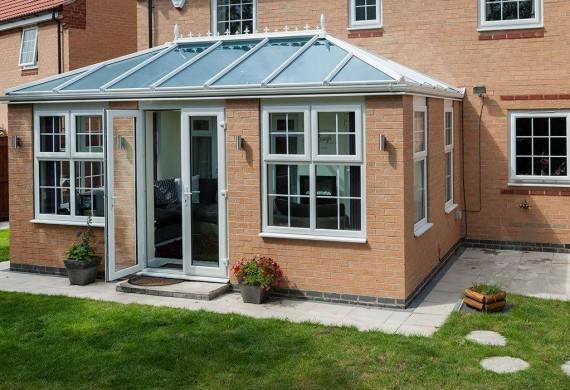 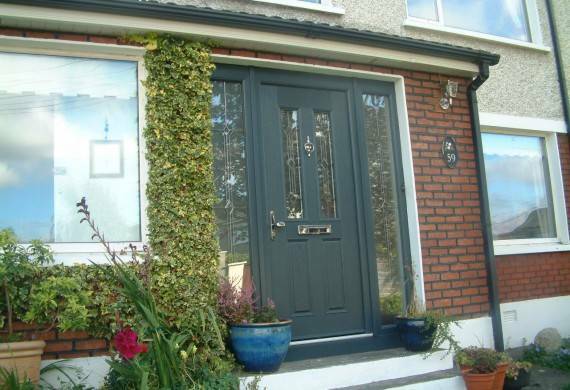 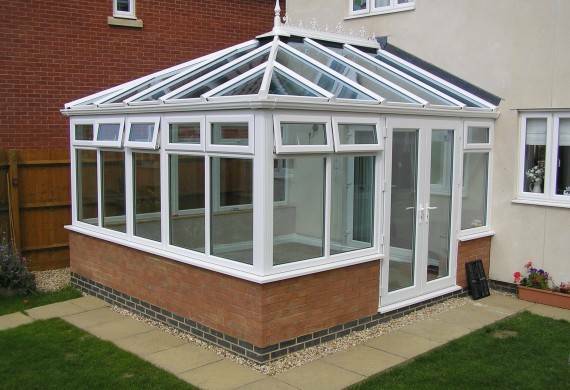 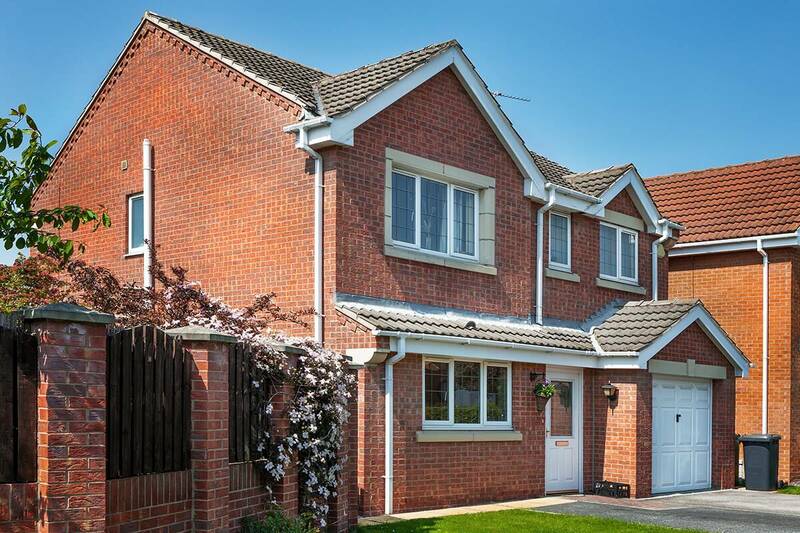 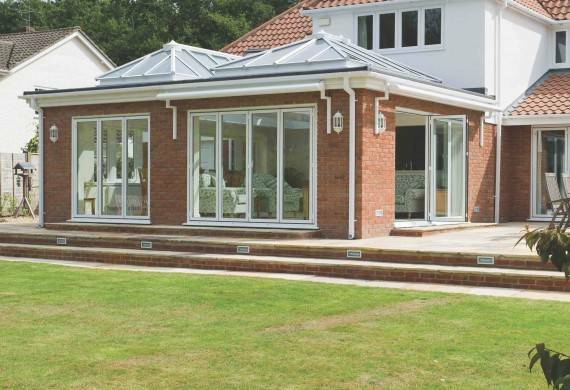 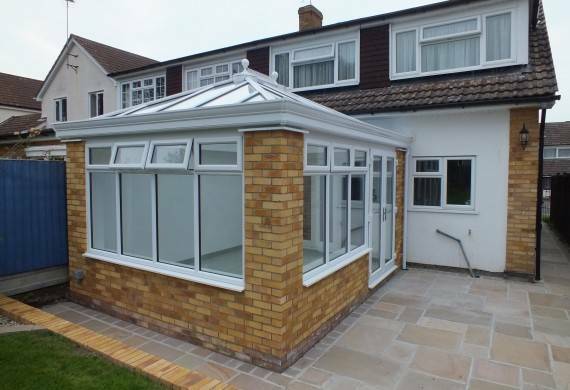 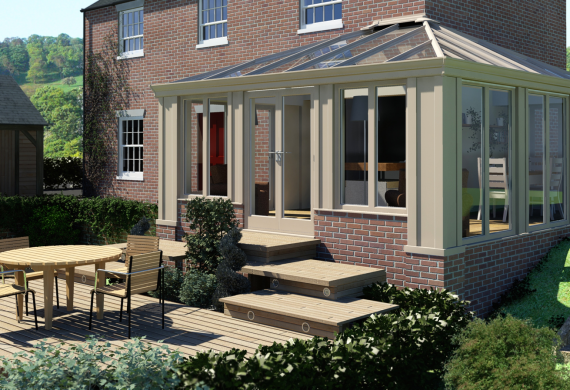 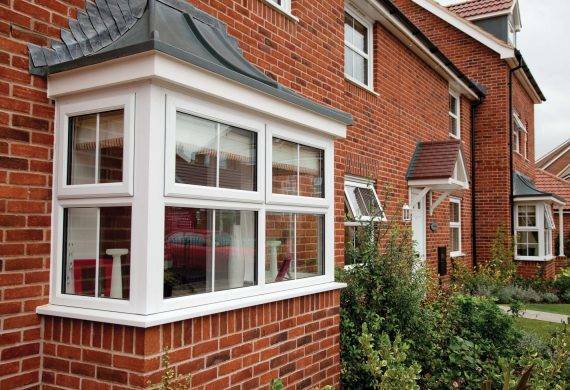 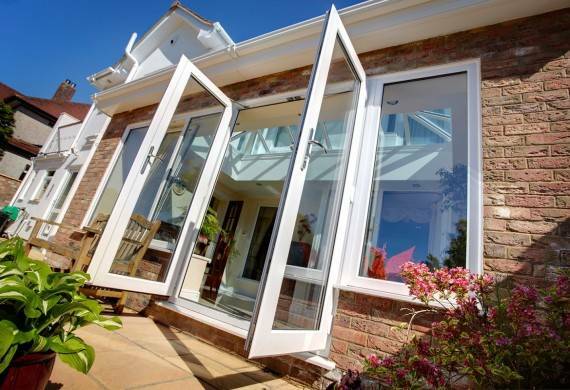 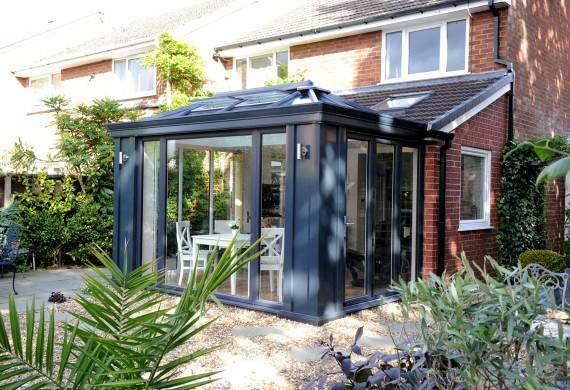 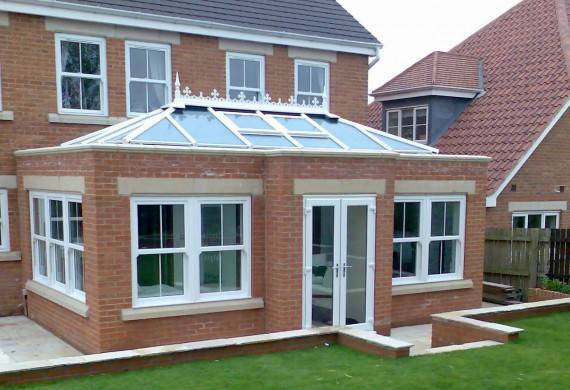 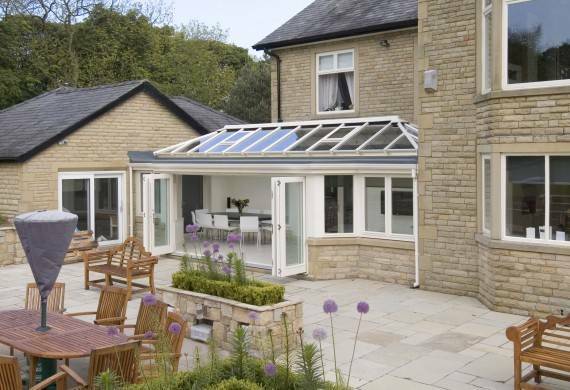 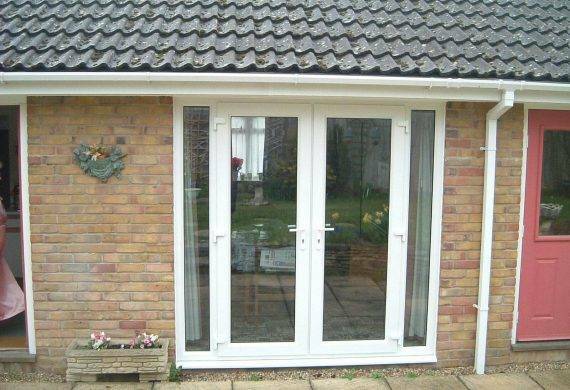 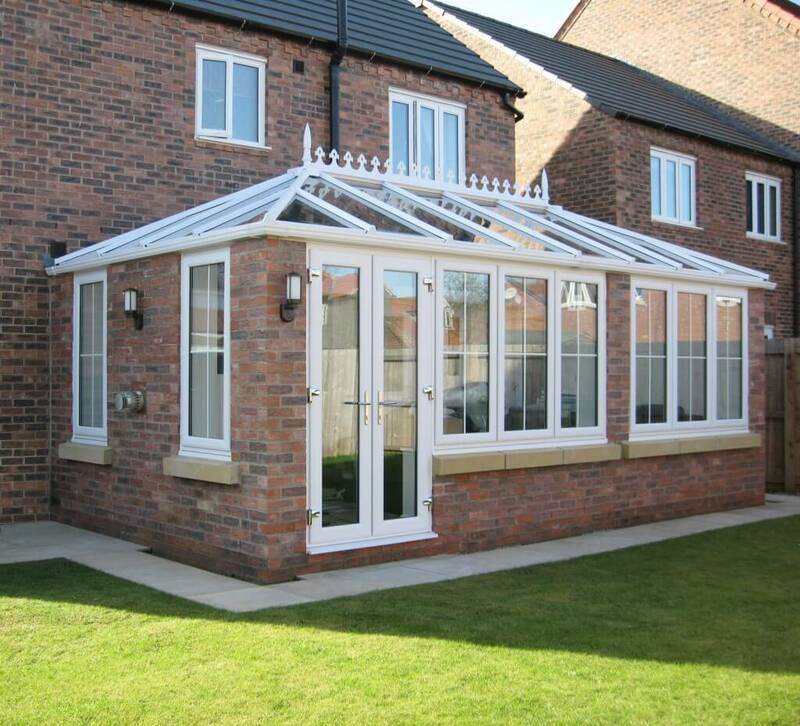 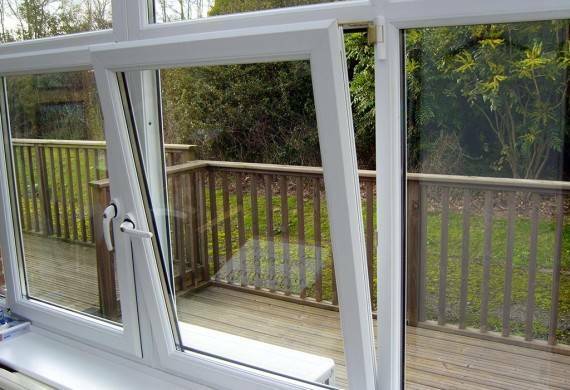 The Ultraframe Traditional Orangery is perfect for the homeowner who wants a more grand and sophisticated extension. 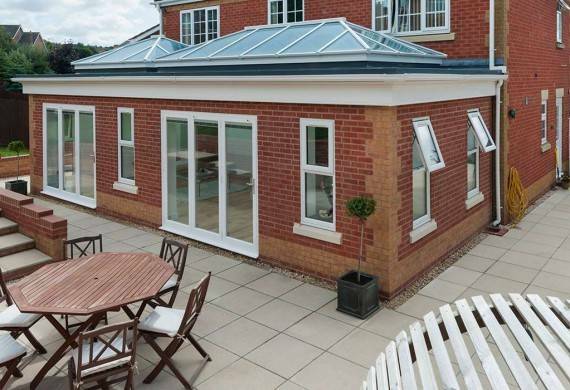 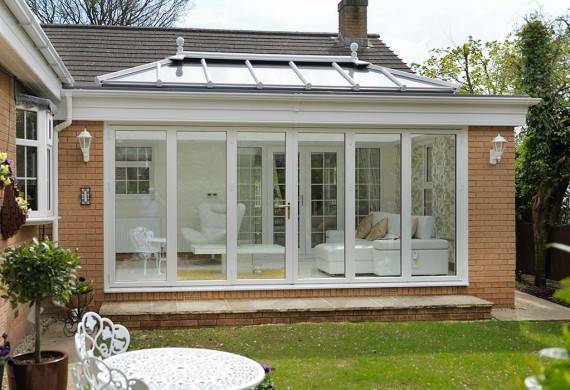 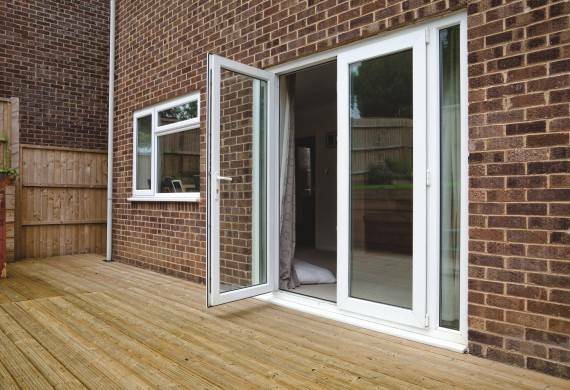 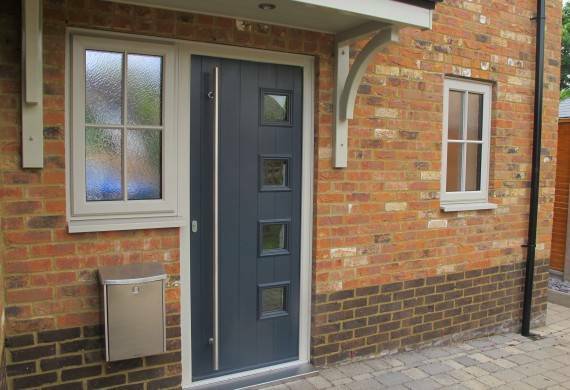 The Orangery roof lets light stream in to the room, whilst the brick pillars give the room a more traditional extension feel and make the Orangery feel more solid. 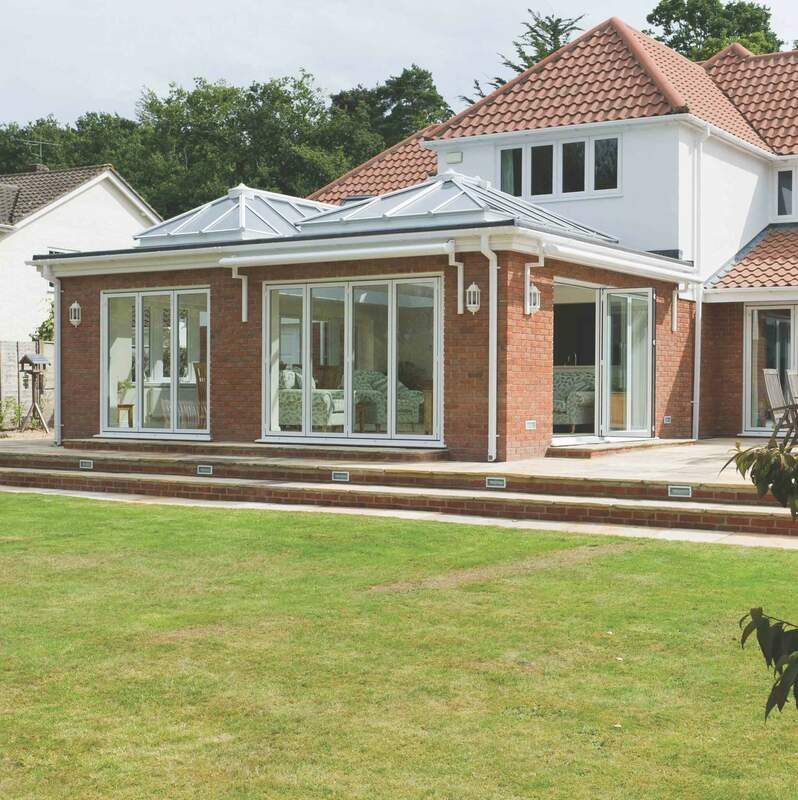 The interior height of the Orangery adds further grandeur to this spectacular living space.